A few weeks ago we discussed why social media profiles have the potential to damage your job interviews. Websites like Facebook and MySpace are often riddled with things that can cause you to appear unprofessional, and more than once these social networks have damaged an applicant’s ability to get a job. This isn’t entirely fair to social networks. Some websites are designed to be used by business professionals. These websites will actually improve your chances of being selected for an interview. One of the best examples is a website known as LinkedIn (www.linkedin.com). LinkedIn is a social network designed for business professionals. When you are starting your career, it is a good idea to open a LinkedIn account to keep track of your professional network. Add the business professionals you have connected with over the course of your life so that you can use them when it comes to finding a job. See If You Know Current Employees – You can use LinkedIn to see if there are any current or former employees of the company. This will allow you to drop names and information during your interview that will help improve your success rate. Connect with People Inside the Company – LinkedIn acts as a tool that you can use to network with others. Clicking on the “Request Introduction” link will allow LinkedIn to connect you with employees at the company. Do not overdo it, however, because you do not want to network with someone you have not met that you will meet on your interview. 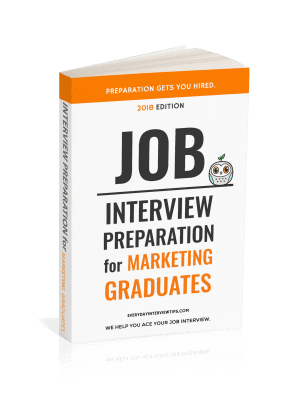 They will know that the introduction was made solely for your interview chances. You should also check to see if there is an employee within the company that you have met but have not yet connected to that you can add to your network. Prepare Your Work History – You want people to find you on LinkedIn, since it is used so often as a professional network. Prepare your LinkedIn profile as you would your resume. 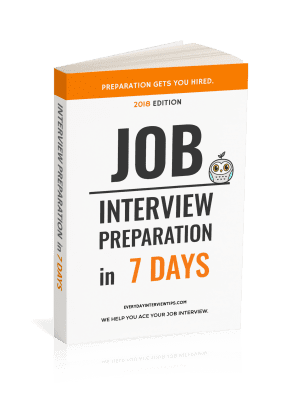 Add the jobs that speak highly of your competency, and remove any previous jobs that will not help you with the interview. Most social media websites are harmful to your job interview chances. LinkedIn, however, is a professional business network that can actually improve your chances of getting a job when used correctly. Keep your LinkedIn account clean and up to date, and always look to expand your network so that you can put yourself in the best position for the job interview. Use LinkedIn during your job search and before your job interview. Connect with business professionals you have met. Prepare your profile as you would a resume before the job interview.